A trademark is an unregistered name or sign that a business uses to distinguish itself and/or its products. 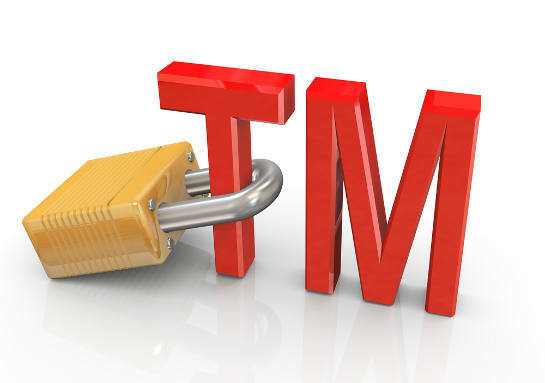 If your trademark is not yet registered with the authorities, you should use the Trademark ™ symbol. When a trademark gets properly registered, it is called a Registered Trademark. In such a case, the Registered symbol (®) should be used. You must not use the ® symbol unless you get... Once you get notice of the registration, you now have a fully registered trademark, with complete rights to prohibit unauthorized use. 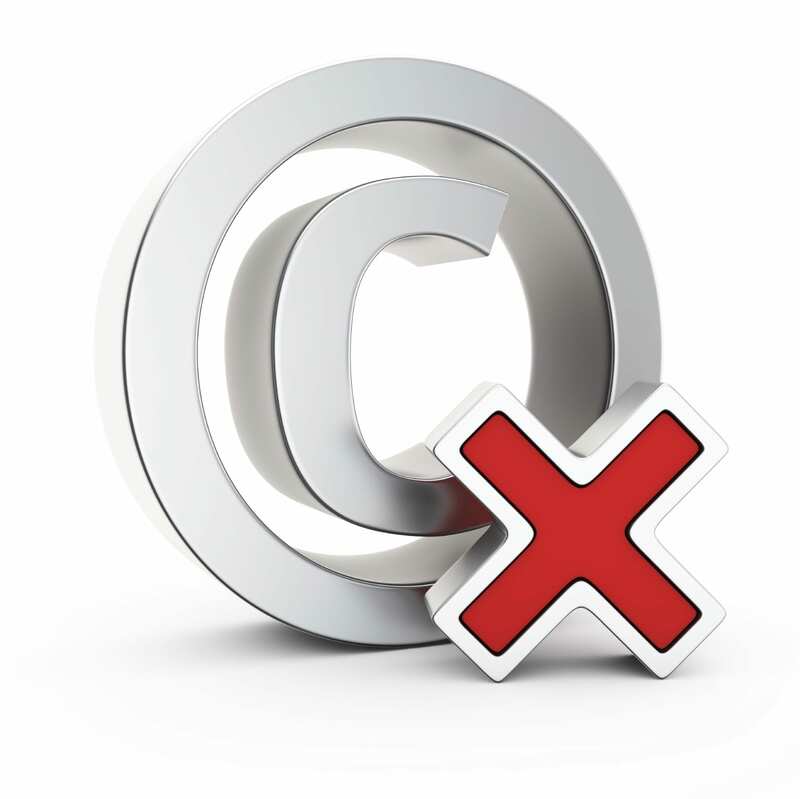 If your trademark gets rejected, you can apply again after you have made sufficient modifications to address the USPTO's reasons for denying your request. 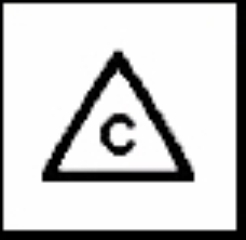 An unregistered trademark is a logo, graphic, image, or word that has not been approved by the United States Patent and Trademark Office.4 min read An unregistered trademark is a logo, graphic, image, or word that has not been approved by the United States Patent and Trademark Office. However... How to Get A Trademark Getting trademarks for your company, products or services is a great way to safeguard your business. When you start a company, you probably spend a significant amount of time picking a name that will attract lots of customers. Businesses are often faced with the decision of whether they should register their trademarks or leave them unregistered. In some cases, it is best to keep the trademark unregistered, especially if it is not of direct economic relevance to your business. Deciding whether to register a trademark Are you about to launch a new a product or service that you need to protect by creating and protecting market recognition? The launch of a new product or service is the optimum time to also launch the product's or service's trademark.